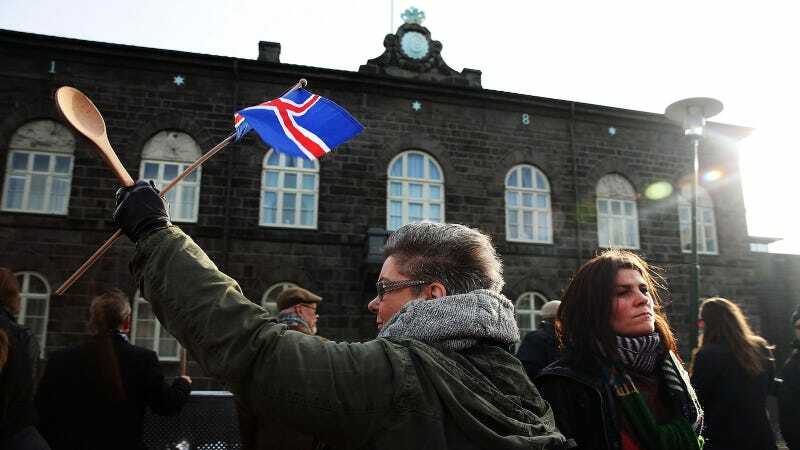 Iceland has declared for itself a pretty ambitious goal: to close the gender wage gap by 2020. To get started, they’re making it illegal to pay men more than women doing the same jobs. Al Jazeera reports that new legislation in the country requires any company—this includes Icelandic government agencies—that employ 25 people or more to prove to the government that they pay their women workers as much as their men workers. If a company can’t show that, they get fined.The new law went into effect on Monday, and of course includes government agencies. Anyone who can’t justify their salary compensation for employees will be met with fines. Iceland has improved its gender pay gap by 10 percent since 2006, when the Global Gender Gap Report, a global study meant to draw attention to this issue, was initiated. Congrats to Iceland! Keep up the good work!